Department offish Economic.Central Laboratory for Aquaculture Research at Abbassa, Sharkia Governorate, Egypt. 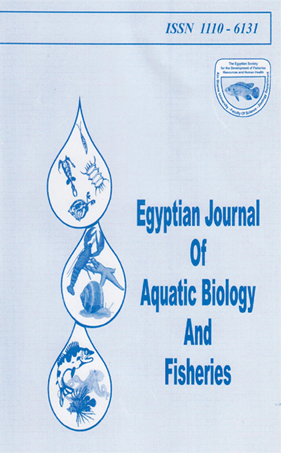 - Treatments applied had sigpificant effect on final body weight, specific growth rate, body length and condition factor of Nile tilapia. - The highest net production was recorded with group offish on T2 followed by Ti, T3 and T4 treatments respectively. - The highest net return was recorded with group of fish on Ti followed by T3, T2 and T4 treatments respectively.